Intelligence Plus conducted round I test for Std. V to IX to test the students creativity skills. Students participated in Math, Science and Cyber Olympiad Exams. 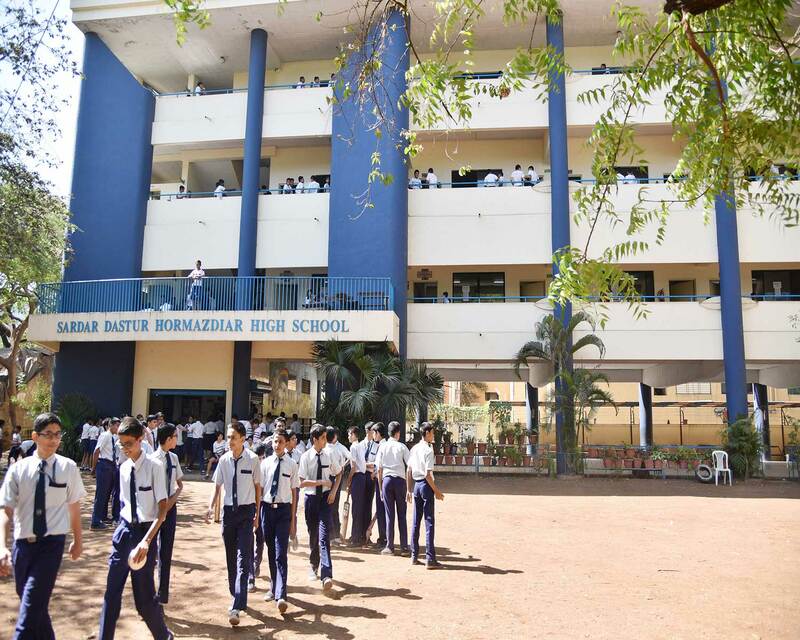 Students of Std. VII to X participated in the FIIT JEE exam. Students appeared for Hindi Rashtrabhasha Exam.